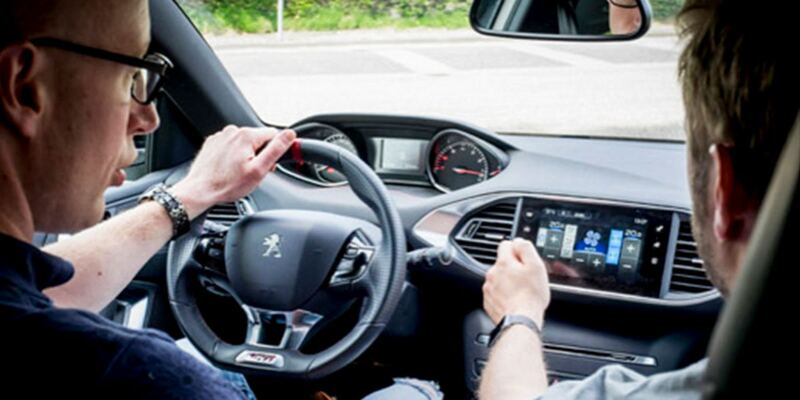 Back in 2014 we started Car UI to test cars on their digital displays and controls. As physical buttons are disappearing and being replaced by digital screens, we wanted to take our expertise and use it to investigate the digitalization of transportation. 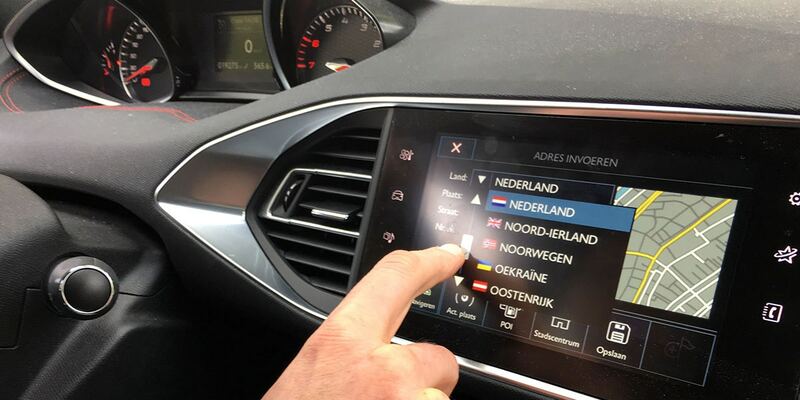 In 2016 and 2017 Car UI was asked to test some of the most popular cars by AutoWeek, the biggest source for car information in the Netherlands. Here we look back on some of the winners, losers and highlights. When AutoWeek first discovered Car UI back in 2016 they asked us to help them out by putting eight of the most popular cars through our test. Generally the test was the same as for Car UI: First we ran through a few standard scenarios. Like setting up the navigation, entering a route that goes through a set location, driving with the navigation, opening a radio station, and programming this as your favorite. We added a few extra scenarios too. Like connecting your mobile to the car via Bluetooth, playing music from Spotify, and automatic parking (for cars that supported this feature). We simplified our methodology to focus less on the numbers and details, and more on the experience from the cars themselves. With candidates like the Mini, Ford and Renault, we did not see this one coming. 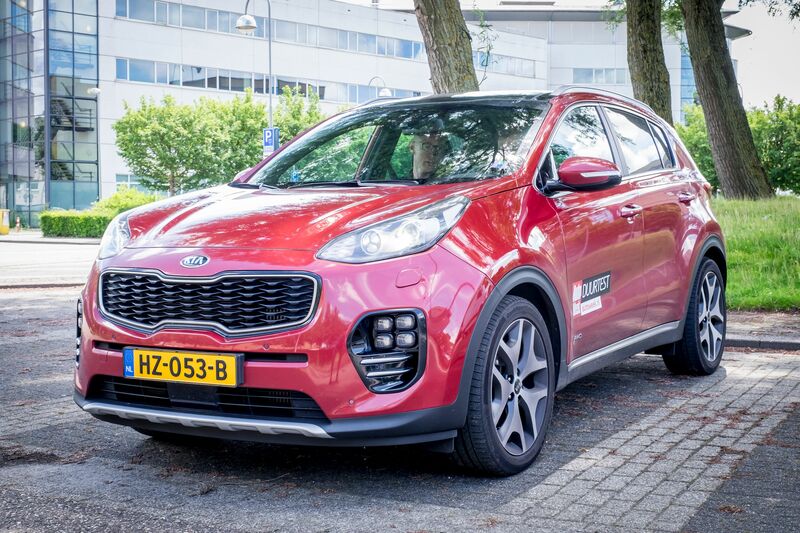 Yet somehow the Kia Sportage made it out on top with four out of five stars. The bar wasn’t actually that high in the Kia: there’s a pretty standard system with all the functions you can expect in a modern car. You can access all the main functions with actual buttons beneath the screen, and in the different sections you will find only the essential functions you actually need. That’s the power of this system. Everything is simple and there are no over the top animations or clever tricks. The dubious honor of last place went to the Peugeot 308 GTi with two out of five stars. During testing we discovered a lot of things that could have been done better. The Peugeot has gotten rid of the entire dashboard with not a switch in sight. It looks beautiful, but as a result you have to control the AC via a vague screen in the center console. When it comes to accessibility, most cars, like the Peugeot, are clearly lacking. This is really important in our test because it negatively affects safety. Even though there are a lot of positive developments, the car industry has a long way to go when it comes to user interfaces. Sometimes it looks like a race to see who can add the most bells and whistles. Desirability is only one aspect of the user experience. Others facets like accessibility and functionality are key. Some of the issues might have to do with small budgets, but automakers like Kia show you can do well by providing a complete, functional, and very simple system for users. Last year AutoWeek asked us to come back, to take seven luxury cars for a spin and put them through the Car UI test. We know what you’re thinking. It’s a tough job, but someone’s gotta do it. We’ve done Car UI reviews on brands for the last few years and we’ve honestly been less than enthusiastic about the usability and safety of a lot of the interfaces. This time we got a glimpse into the future of new technologies thanks to these luxury car models. Some of them are definitely on the right track: Audi is making bold choices in interaction, Tesla provides maps that everyone already knows from Google, Jaguar is designing an interface that looks like a mobile OS, and BMW adapts its interactions and interface to the context in which they are being used. But even in this group of cars, there are plenty of strange, clumsy and sometimes dangerous choices being made. BMW was the first to bring I-Drive to the market. 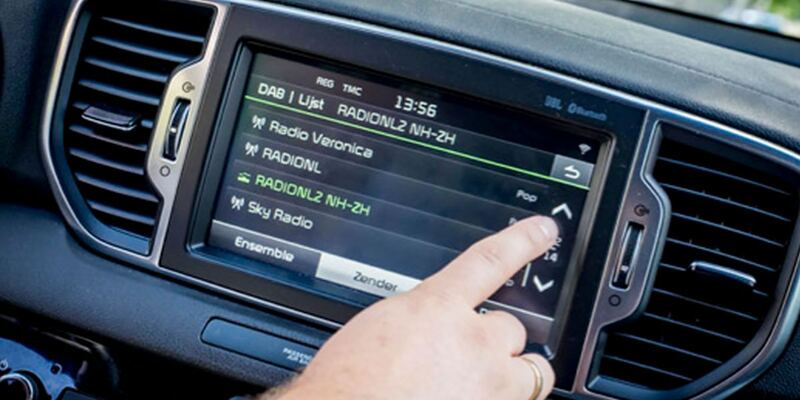 This is when you can control the navigation and multimedia interfaces with a controller knob. They got a lot of flack at first about this, but over the years they’ve perfected it and it works well, despite its limitations in certain situations. 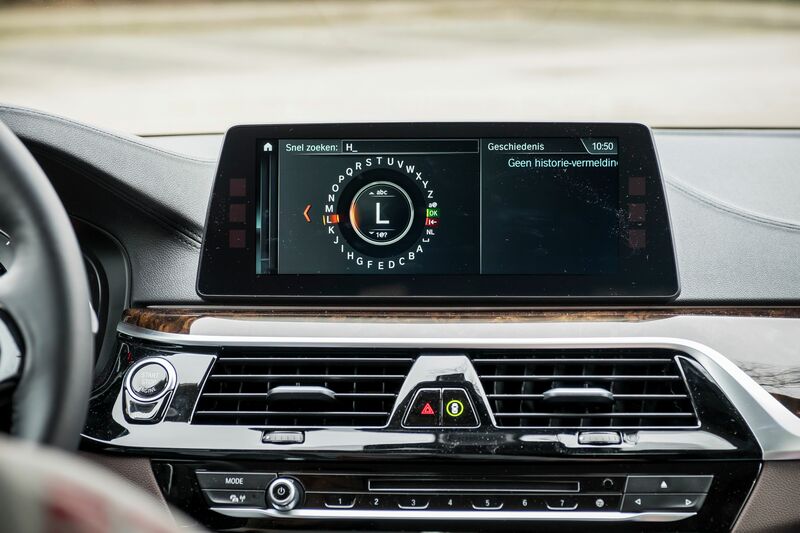 BMW has tried to include a few different ways of interaction in the latest 5 Series: Via touch screen, writing on the controller knob, gestures, and voice input via natural language. A lot of other brands do this too, but they tend to make things too complicated. 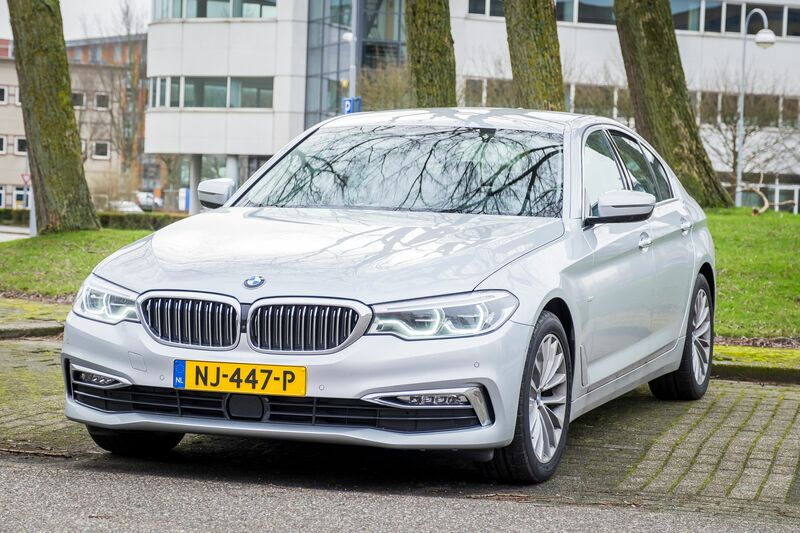 BMW scores high on our test because the 5 Series makes all these features work seamlessly in context. This makes it user-friendly and very intuitive. But the BMW isn’t perfect either. The voice input only works in English, and the gestures feature is still in its infancy and can only be used at certain moments. The navigation is also not as context-aware as with something like Waze. The system doesn’t provide a suitable alternative when there’s no parking at your final destination. We had high expectations for the Mercedes, because they are known for being pioneers when it comes to technological innovation and luxury quality. 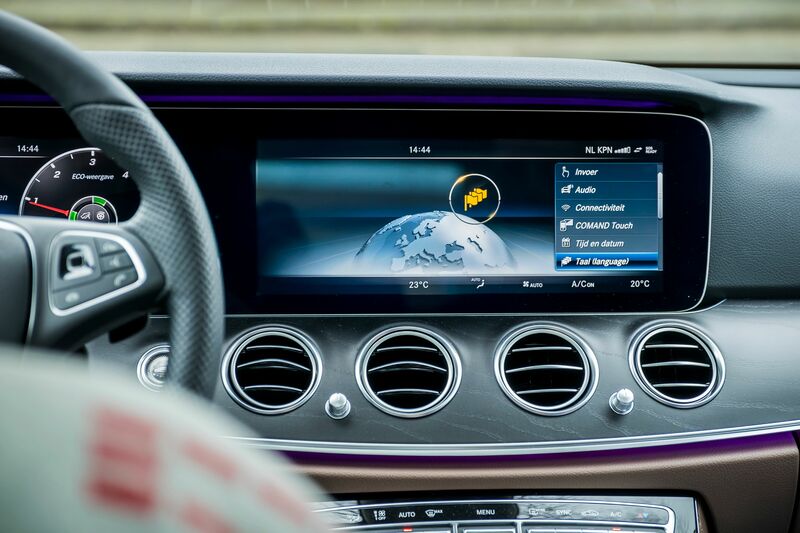 The E-Class is full of technological features and you’re welcomed by two giant screens upon entering. A few kilometers down the road however we started to notice a few issues. The interface on the two screens is inconsistent with different designs, messy because of overlapping panels, and clumsy to use. Besides that, trying to enter a destination is a real chore, and we’re also not very happy with the display maps. The route is shown on a large central map with a hair thin line that contrasts little to the map itself. 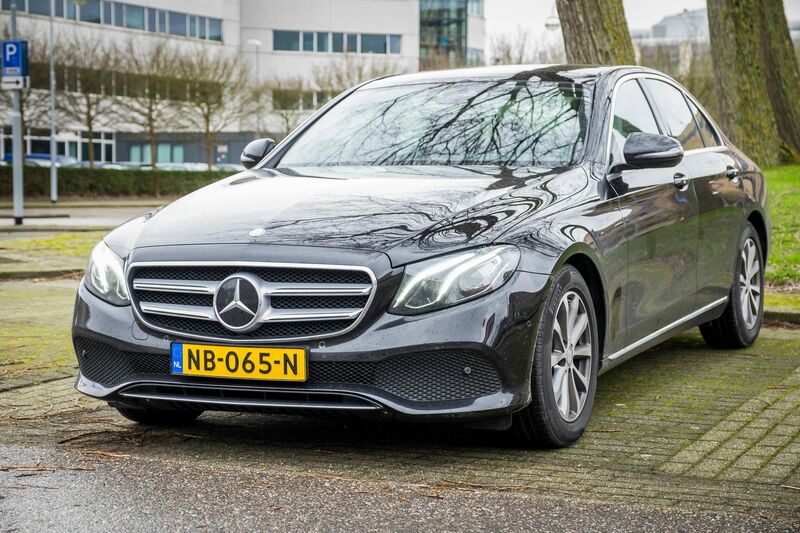 While the Mercedes is a beauty to drive and a real luxury car, the details and user-friendliness need to be improved if it wants to score higher. Even though we’ve been investigating digital screens and the user interaction of modern cars for the last few years, this remains a hot topic. The car industry hasn’t figured it all out yet when it comes to experience, usability and safety, but we have to admit that there are some huge steps being made in the right direction. An important topic for the car sector is safety. Especially with regards to the use of devices while driving. With the knowledge Hike One has gained from Car UI we plan to contribute to this topic and help improve user safety. We also look beyond the automobile world and investigate other human machine interaction. If you want to know more about our work or Car UI, then get in touch.